Numbers + magnets = fun. Now counting for school is (almost) as easy as 123. These maths magnets have all the numbers from 1-100, plus extra magnets for symbols. Exactly what you need for school. 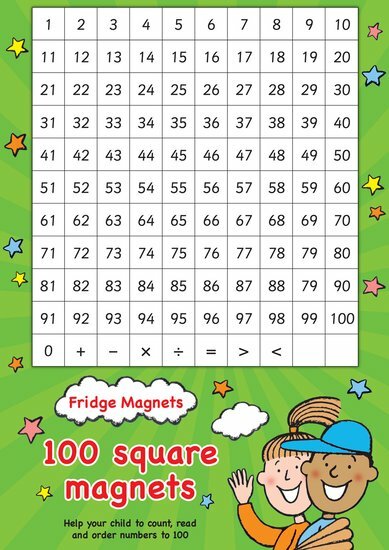 Count and sequence numbers up to 100, try out simple sums, or have fun with games and activity ideas.